The iPhone 7 is on the way and it is almost 100% confirmed that Apple will be removing the 3.5 mm headphone jack in their newest flagship smartphone. What does this mean and how can we prepare for this huge step in technology? Since we are preparing for Apple to remove the headphone jack, the first thing you can do if you are planning on purchasing the new flagship smartphone is go online and look at some lightning or bluetooth headphones. We are unsure if Apple will be including any bluetooth or lightning headphones or any headphones at all with the new iPhone 7, as from some quick searches, it appears that lightning headphones are expensive as I have seen some above $200. I think this is a great step forward in technology and I can’t wait to see where this brings us and how we can improve with this new method. Maybe the audio quality will be better and clearer? One downside I have found out with removing the headphone jack is the fact that if you do not go the bluetooth headphone route, you will not be able to charge your phone and listen to music at the same time which is a major drawback. The only solution to this problem that I can think of is making some kind of cable that plugs into the lightning port and on the other end having another lightning port and a headphone jack. This will probably happen, but we will have to wait and hear from the not so secretive company Apple. 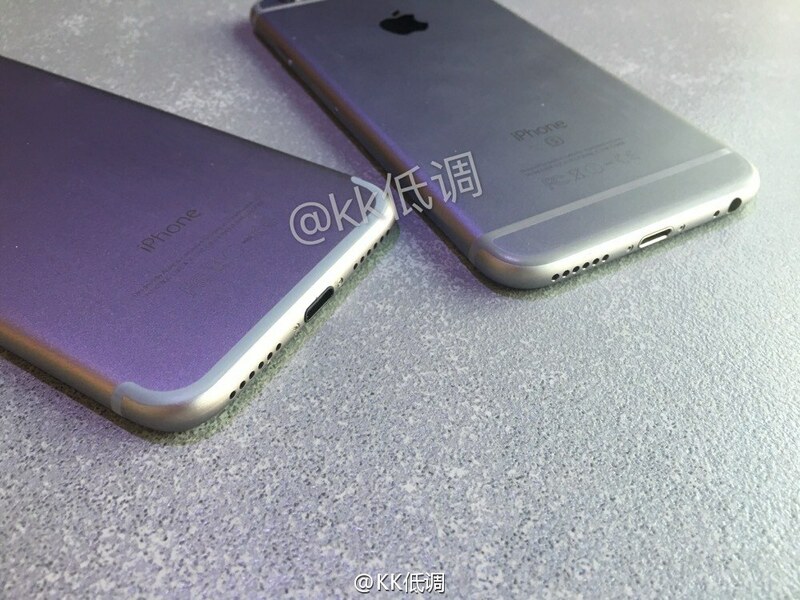 So, will you be buying the iPhone 7? 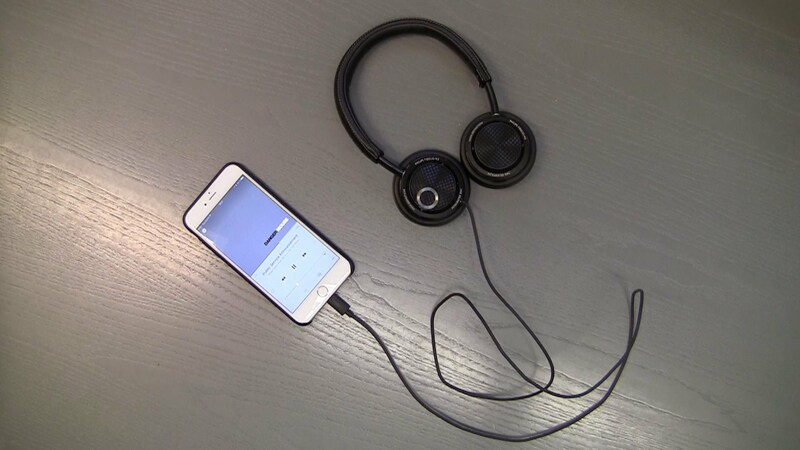 What will your solution be with the removal of the headphone jack? I’m not planning on buying the device, but I hope that Apple includes some lightning ear pods in the box so that the consumers are ready to go. I am curious to see if other companies follow Apple’s footsteps and remove the headphone jack on Android devices and replace it with Micro USB or USB-C. We will probably see that sooner than later. If it makes its way to Android, I would expect them to learn from Apple’s mistakes and have a more polished solution down the road. Previous article Alcatel Idol 4S: All You Need To Know!